At last, the new snus from Gotland Jakobsson's is here. 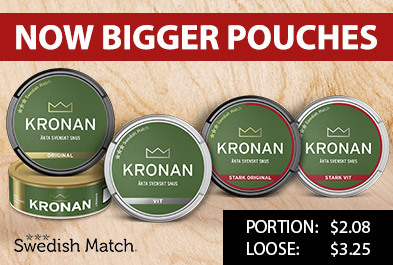 This time it is offered a snus of flavors taken from Swedish nature. 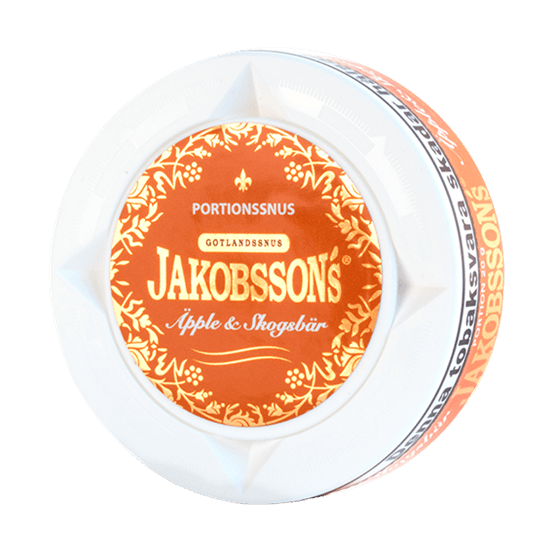 Jakobsson's Äpple & Skogsbär simply has a clear and sweet taste of apple with balancing elements of dark forest berries.